James J. Lombardi, Jr., 90, of Providence, passed away peacefully on Friday, August 31, 2018 at Philip Hulitar Inpatient Center. He was the beloved husband of Lenora V. (Simoli) Lombardi for 68 years. Born in Providence, he was the son of the late James J. Lombardi, Sr. and Adele (Motto) Lombardi. 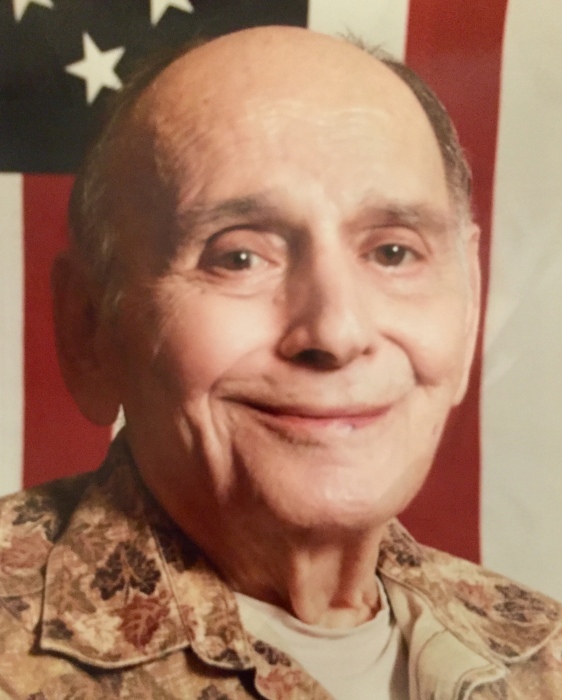 Mr. Lombardi received a BS in Accounting from Bryant College in 1947 and worked as an accountant and controller for several local businesses before retiring. He was an Army Veteran of the Korean War and played professional football for The Providence Steam Rollers from 1948-1949. In addition to his wife he is survived by his four children, Janet Hoogstad and her husband Leendert, Lori Patalano, Donna Lombardi and James J. Lombardi III, Esq. and his wife April; a brother, Robert Lombardi; five grandchildren, Jessi Elliff, Aprille (Patalano) Zambrano and her husband Richard, Gianna Lombardi, James Lombardi IV and Christian Lombardi; and a great granddaughter, Anissa Elliff. He was the brother of the late Edward Lombardi. Visitation will be held Wednesday, September 5, 2018 from 4 – 7 p.m. in the MACERONI FUNERAL HOME, 1381 Smith St., North Providence. His funeral and burial will be private. In lieu of flowers, donations in Mr. Lombardi’s memory may be made to: RI Veterans Home Chapel Fund, 480 Metacom Ave., Bristol, RI 02809. maceroni.com.